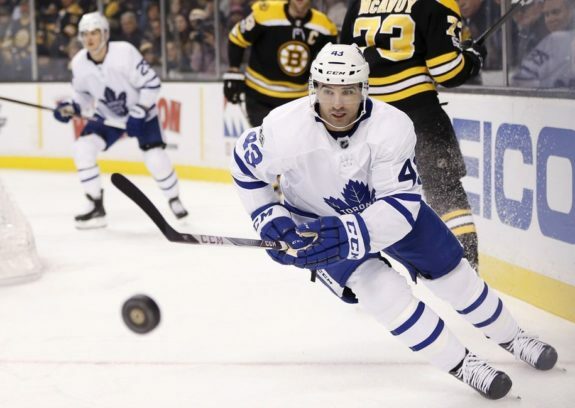 Nazem Kadri crossed the line in the playoffs against the Boston Bruins for the second year in a row, and the NHL came down hard Monday on the Toronto Maple Leafs center. 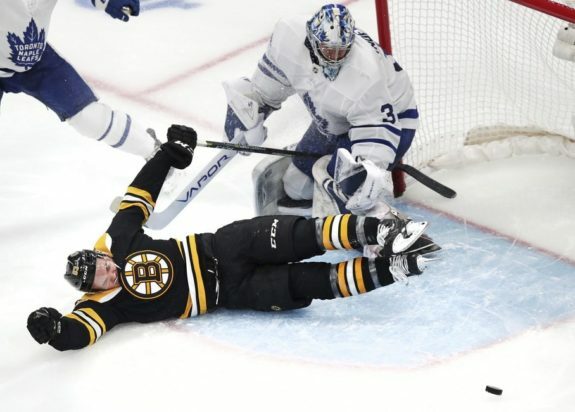 Kadri was suspended for the remainder of the Leafs&apos; first-round Eastern Conference series in response to a cross-check on the Bruins&apos; Jake DeBrusk late in Game 2 on Saturday. 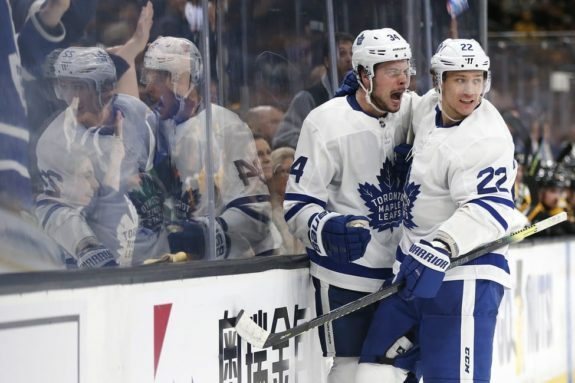 The Maple Leafs, without Kadri, earned a 3-2 home win over Boston on Monday to take a 2-1 lead in the best-of-seven series. 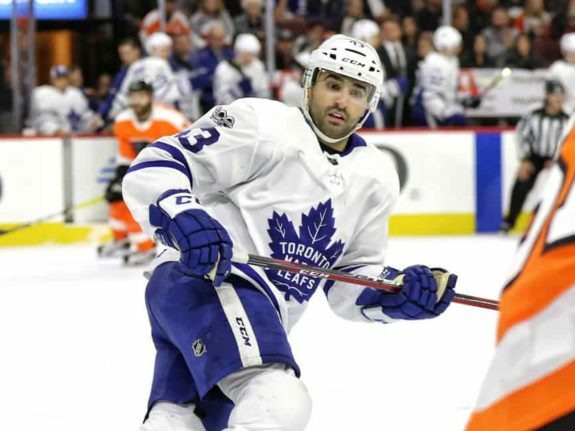 The NHL has suspended Toronto Maple Leafs forward Nazem Kadri for the rest of the first round of the playoffs for cross-checking Boston Bruins winger Jake DeBrusk in the head. 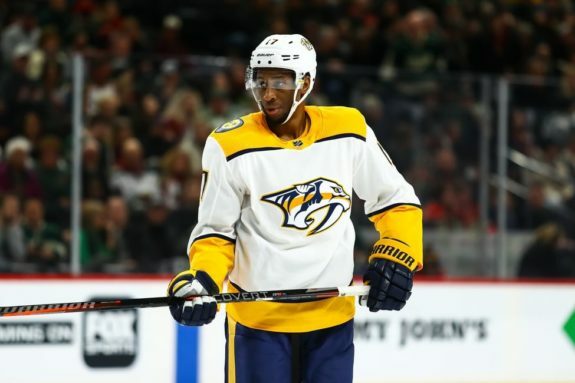 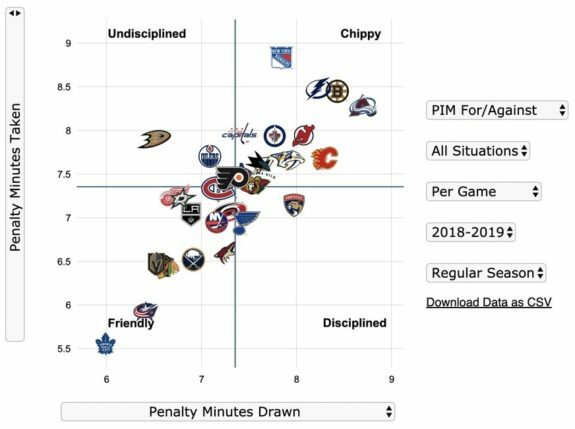 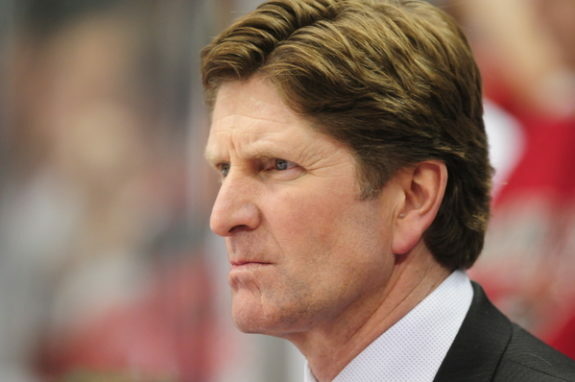 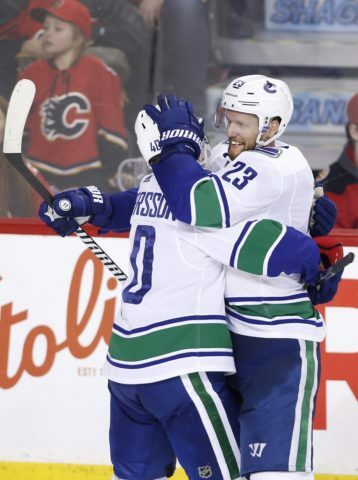 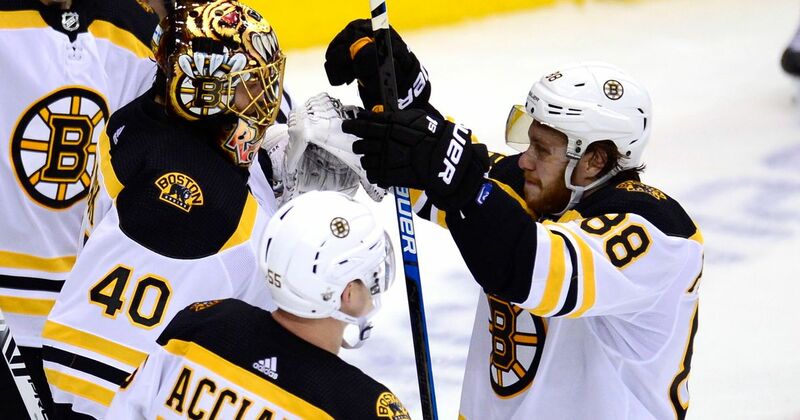 The decision was announced Monday, shortly before Game 3 of the best-of-seven series that is knotted 1-1. 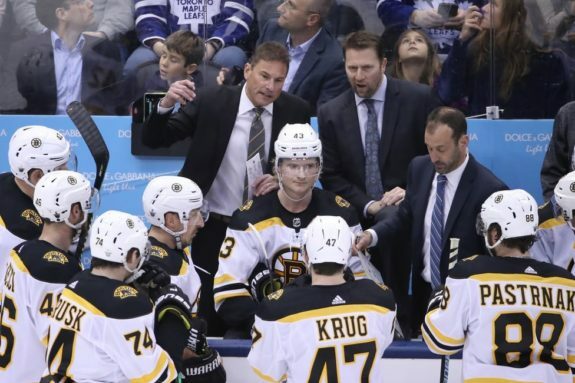 Kadri hit DeBrusk in the third period of Boston&apos;s 4-1 victory Saturday. 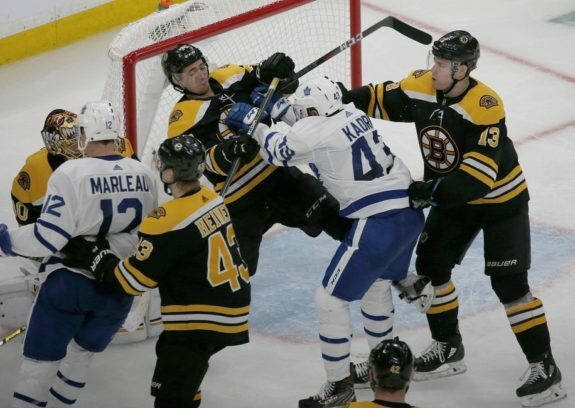 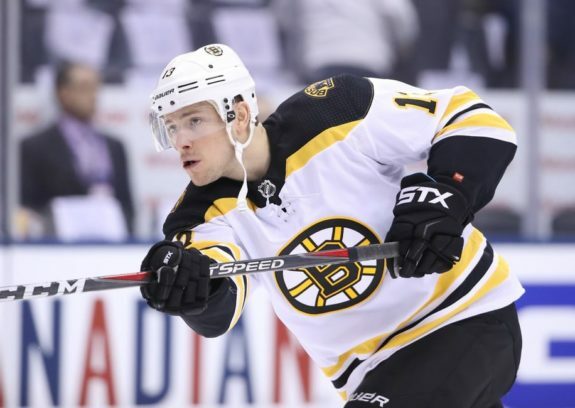 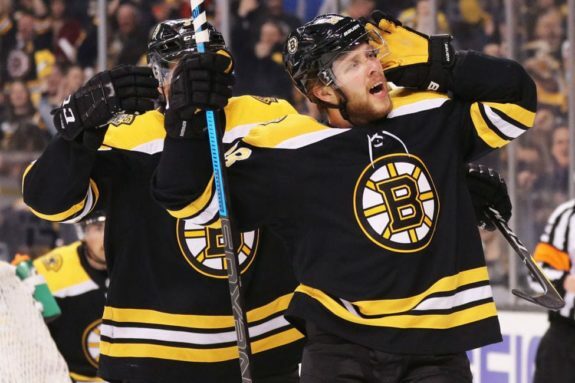 Boston Bruins forwards Jake DeBrusk and David Backes commented on the aggressive play in Game 2 and confrontation with Nazem Kadri.